Posted on April 10, 2017 . This is part 2 of a 4 part series. Writing a 300- or 400-word article and with relevant keywords and phrases and then posting it on major article directories can bring a lot of traffic to website. Other website owners will repost your article together with your site creating backlinks to your website. Then there is the added benefit of the readers who will link to your website. Article marketing is one of the most effective ways you can drive traffic to your website. With Twitter you can easily gather followers and start putting out status updates for your website. Your followers will then share your tweets which will in turn get you more followers. This is a terrific way to spread the word about your website. Forums are sites which enable online users of the same interest to join and form groups with each other. Find a group(s) that suit your niche and take the time to chat and leave comments. In your signature have a link back to your website. 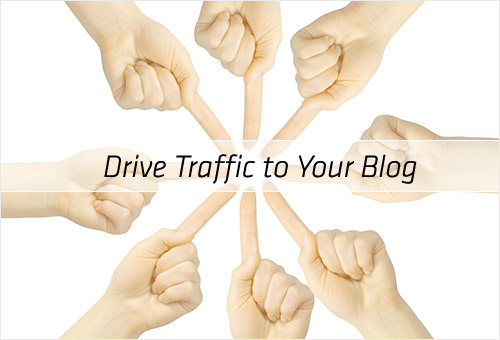 Posting comments and joining forums is a great way to drive free traffic to your website. Create an email signature including your name, a short description of your online business linking to your website. Set up your email program to automatically include your signature in every email that you send. The free classified websites are all over the web. Set up an ad with all your information linking back to your website on every place you can. 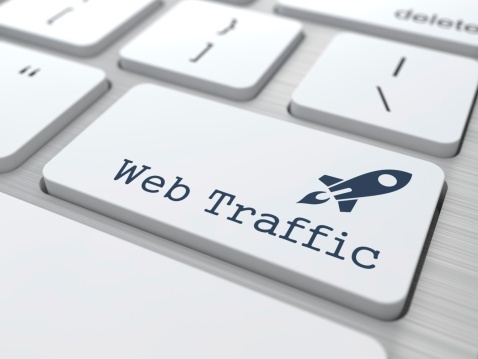 Every link is a potential new visitor to your website.